Bonfort’s releases its maiden list of the Top 100 Wineries that have distinguished themselves from the competition for 2019. The list names Caldwell Vineyard U.S., Winery of the Year, and Bodega Garzón, International Winery of the Year. 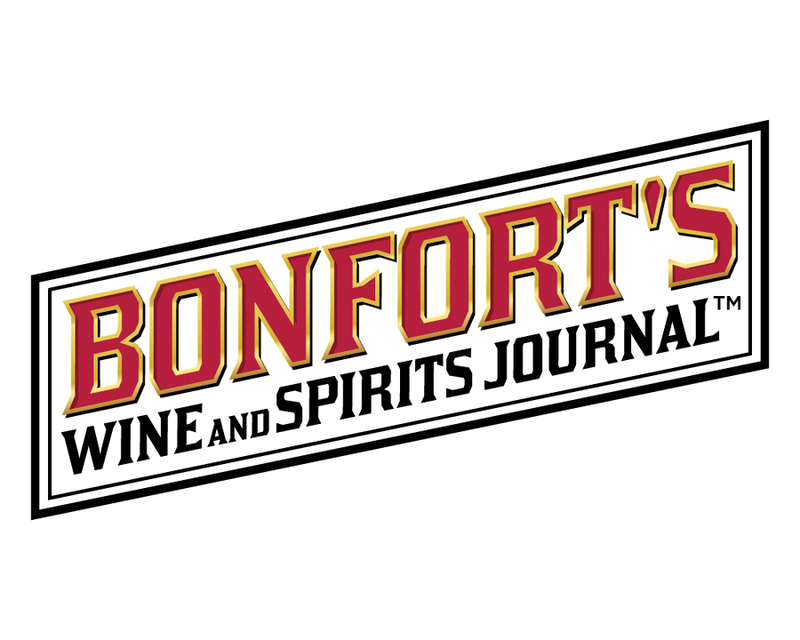 SAN FRANCISCO, CA, November 28, 2018 /24-7PressRelease/ — Bonfort’s Wine & Spirits Journal today announced its list of the Top 100 Wineries for 2019. The Bonfort’s inaugural index celebrates wine producers from nearly every wine region in the world and shines a bright light on the high-quality wines produced there. The 2019 Bonfort’s award-winning wineries will be invited to pour their wines for trade and industry buyers, including members of the Bonfort’s Power 100, the 100 most influential people in the U.S. wine industry at the Bonfort’s Top 100 Wine event in Los Angeles with time, date and location to be announced in January 2019.